If you’re in the market for a robotic vacuum cleaner, you’ll want to consider snagging Amazon’s Deal of the Day. 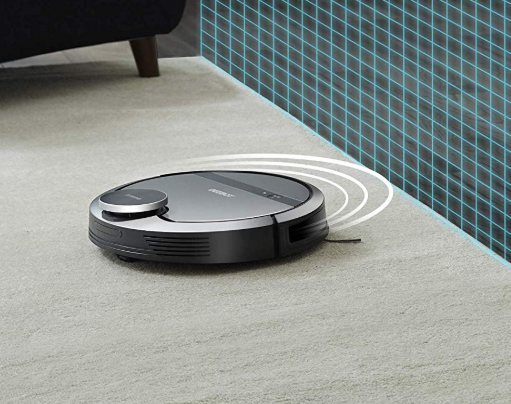 Today only, this Ecovacs Deebot Robotic Vacuum Cleaner w/ Smart Navigation is on sale for $246.99 — which is Amazon’s lowest price! It includes their unique 3-stage cleaning system, anti-collision sensors, auto-return charging, 120 minute battery life, air filtration, smart navigation, and more. Free shipping is included!